Justice League (film, 2017). A 2017 American superhero film with "PG-13" rating by Warner Bros. Pictures. Directed by Zack Snyder. Official Trailer. Justice League is a 2017 American superhero film directed by Zack Snyder. JUSTICE LEAGUE - Official Heroes Trailer. Thousands of years ago, Steppenwolf and his legions of Parademons attempted to take over Earth with the combined energies of three Mother Boxes. 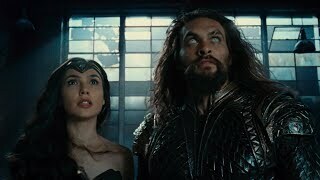 They were foiled by a unified army that includes the Olympian Gods, Amazons, Atlanteans, mankind, and a Green Lantern. After repelling Steppenwolf's army, the Mother Boxes were separated and hidden in locations on the planet. In the present, mankind is in mourning over Superman for two years, whose death triggers the Mother Boxes to reactivate and Steppenwolf's return to Earth. In an effort to regain favor with his master Darkseid, Steppenwolf aims to gather the boxes to form "The Unity", which will destroy Earth's ecology and terraform it in the image of Steppenwolf's homeworld. Steppenwolf retrieves the Mother Box from Themyscira, prompting Queen Hippolyta to warn her daughter Diana of Steppenwolf's return. 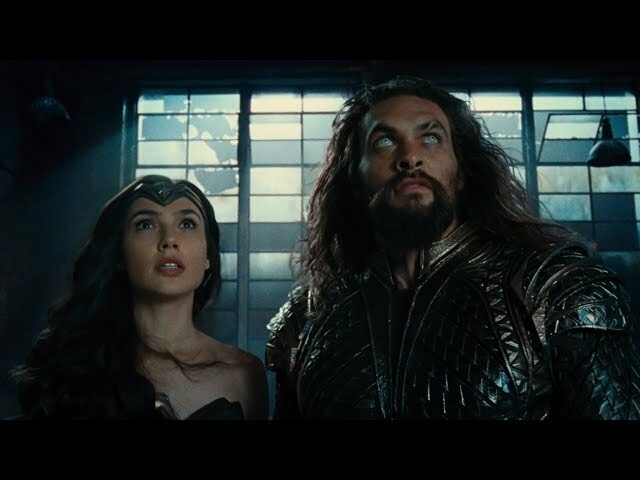 Diana joins Bruce Wayne in his attempt to unite other metahumans to their cause, with Wayne going after Arthur Curry and Barry Allen, while Diana tries to locate Victor Stone. Wayne fails to persuade Curry, but manages to recruit an enthusiastic Allen onto the team. Although Diana fails to convince Stone to join, he agrees to help them locate the threat if he discovers their location. Stone later joins the team after his father Silas and several other S.T.A.R. Labs employees are kidnapped by Steppenwolf seeking to acquire the Mother Box from mankind. Steppenwolf attacks an Atlantean outpost to retrieve the next Mother Box, forcing Curry into action. The team receives intel from Commissioner James Gordon leading them to Steppenwolf's army, based in an abandoned facility under Gotham Harbor. Although the group manages to rescue the kidnapped employees, the facility is flooded during combat, which traps the team until Curry helps delay the flood so they can escape. Stone retrieves the last Mother Box, which he had hidden, for the group to analyze. Stone reveals that his father used the Mother Box to rebuild Stone's body after an accident almost cost him his life. 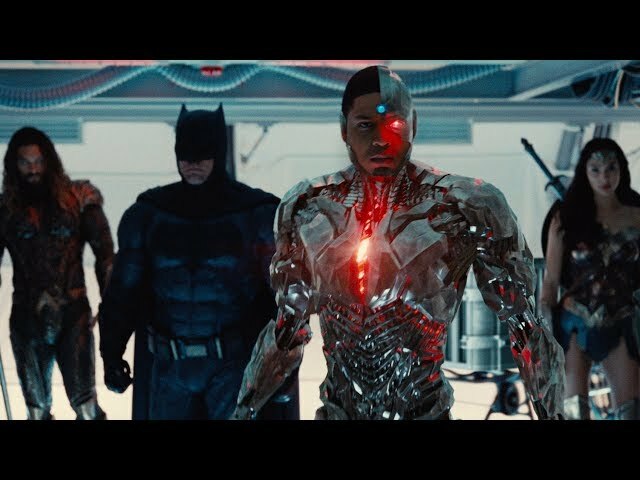 Wayne decides to use the Mother Box to resurrect Superman, not only to help them fight off Steppenwolf's invasion, but also to restore hope to mankind. Diana and Curry are hesitant about the idea, but Wayne forms a secret contingency plan in case Superman returns as hostile. Principal photography commenced on April 11, 2016, with shooting taking place at Warner Bros. The film Justice League was scheduled to be released by Warner Bros. Pictures on October 26, 2017 (Beijing), on November 15, 2017 (Sweden), on November 16, 2017 (Germany) and on November 17, 2017 (United States). The duration of the film is 120 minutes. With a budget of $300 million, the film grossed over $657.9 million. Justice League got average rating from critics. But the audience likes the film. Audiences polled by CinemaScore gave the film an average grade of "B+" on a scale ranging from A+ to F.